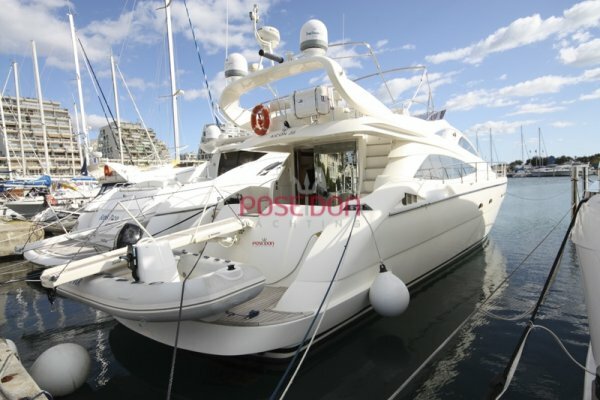 Beautiful 1999 TALINE T51, vintage 2000. 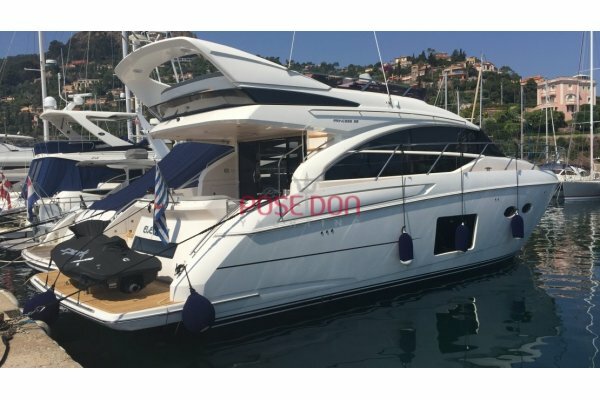 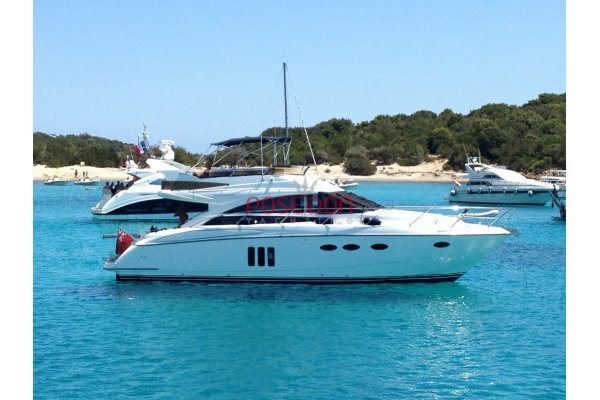 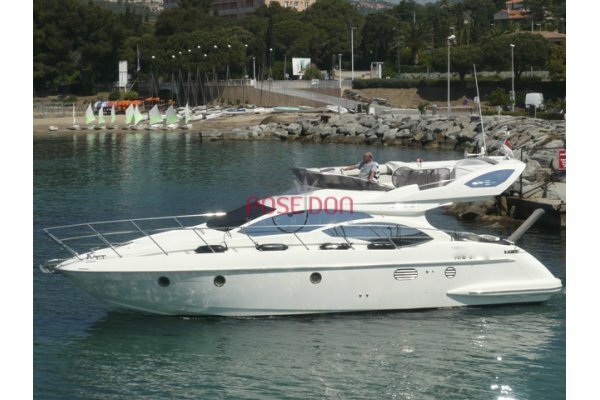 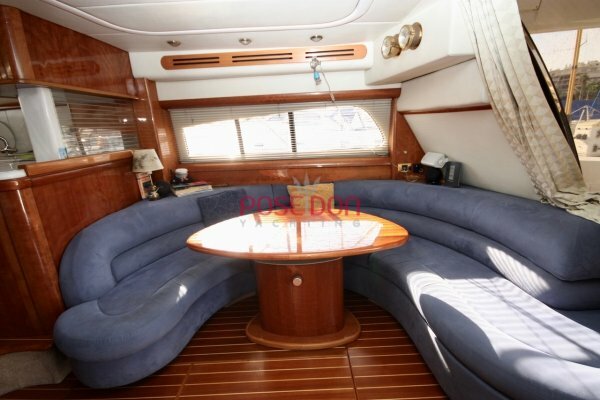 This British-built Flybridge is presented with two Volvo Penta TAMD 122P engines of 610 hp. 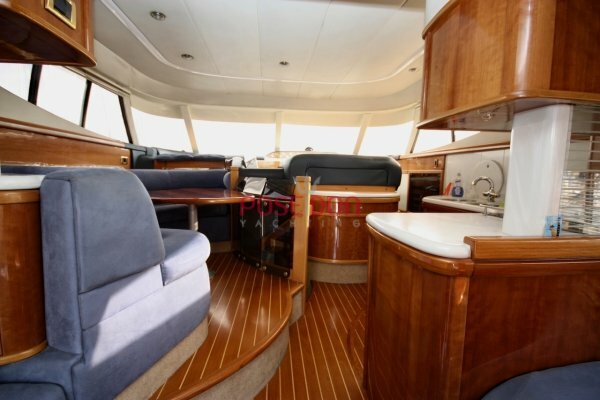 Perfectly maintained by Volvo agents, the owner of this ship spends several weeks a year sailing. So you will find a flybridge that navigates with more than 2600 engine hours on the meter. 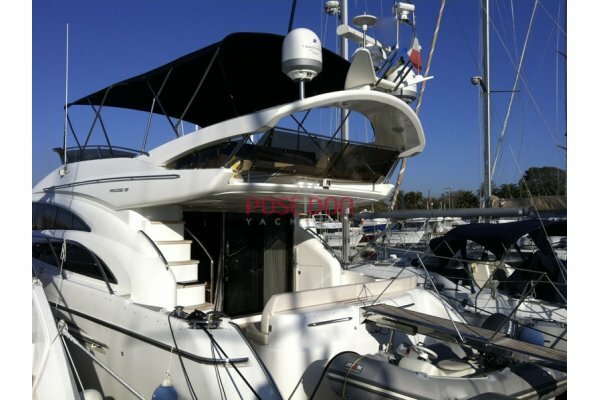 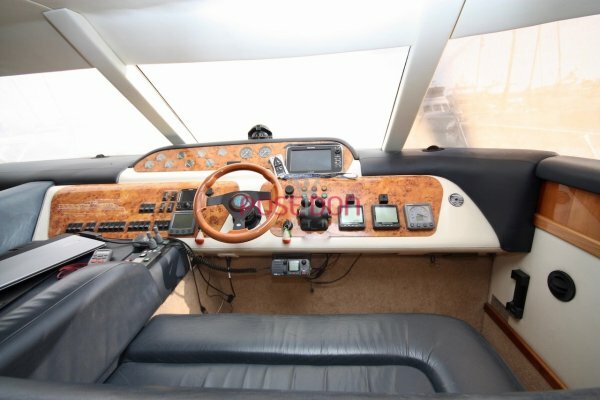 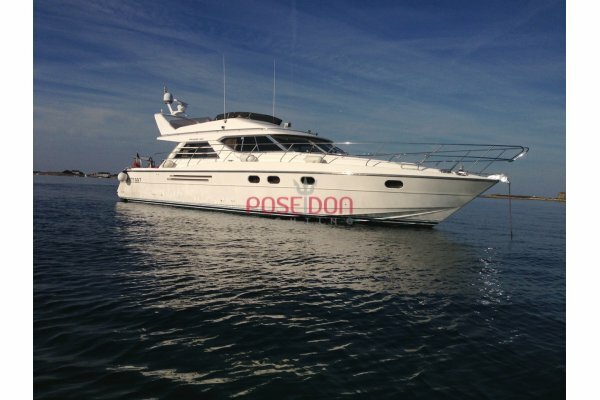 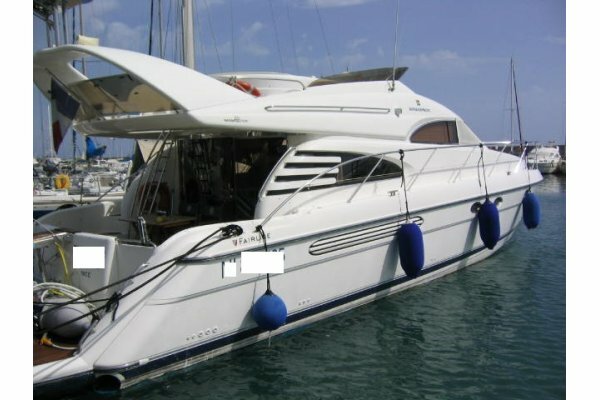 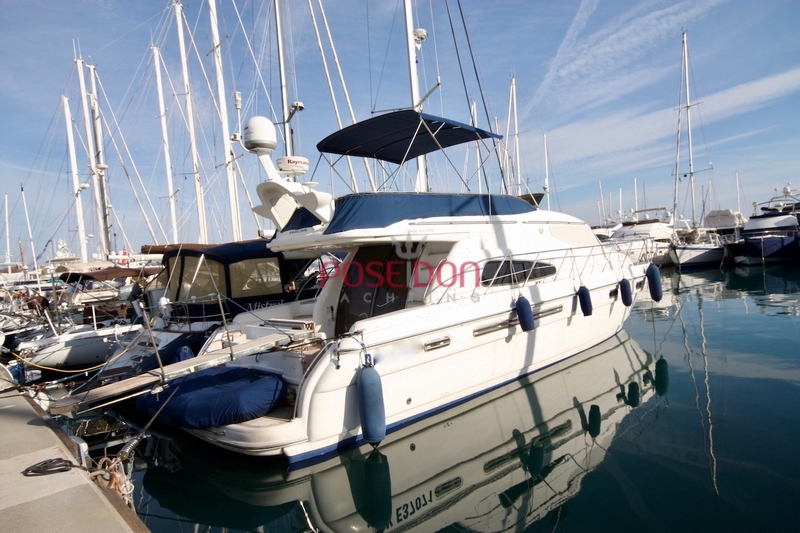 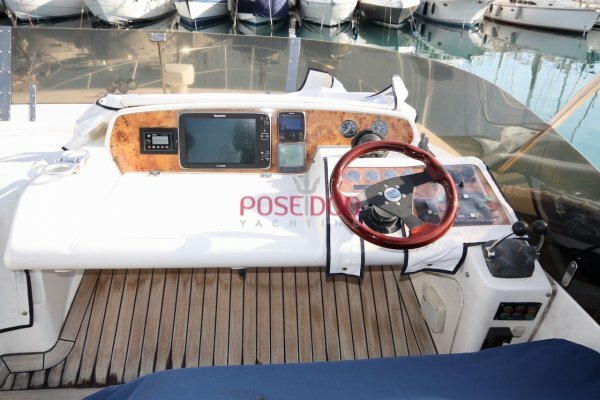 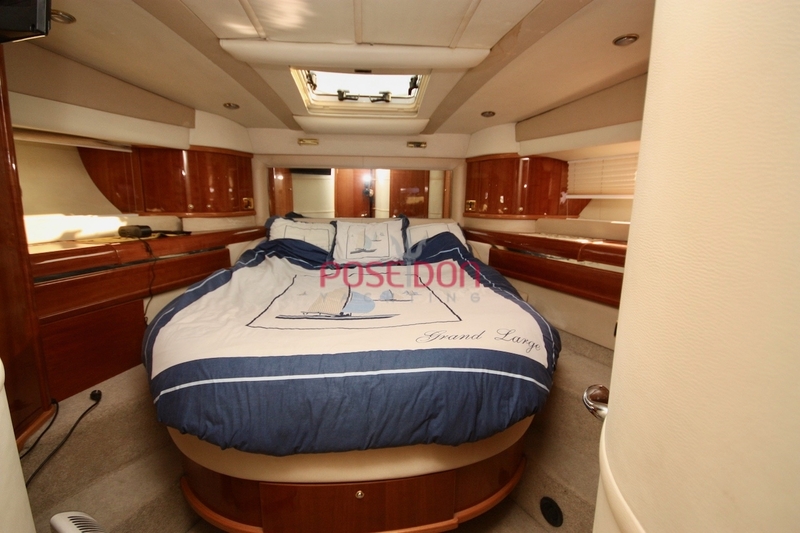 Perfectly equipped with a radar and autopilot of last generation RAYMARINE. 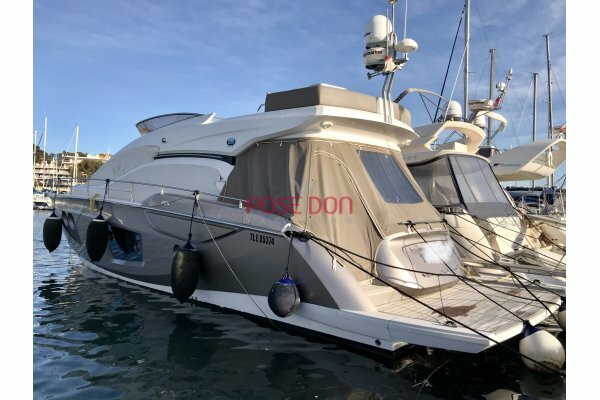 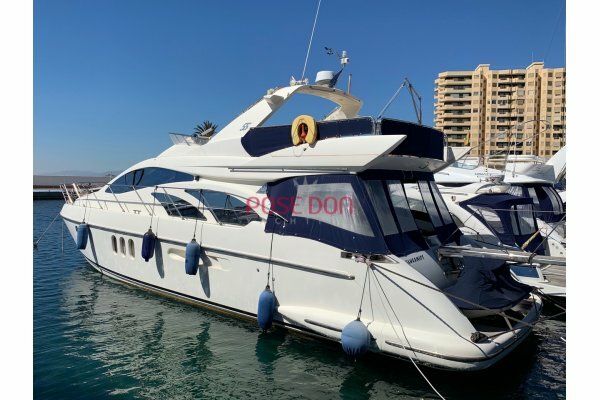 The equipments are : * TV SAT * FUSION sound system on 5 zones * Yacht Controller * Home cinema * Bow thruster * Stern thruster * Generator Kohler 9Kw - 680h * Washing machine * Dishwasher * Hydraulic gangway.